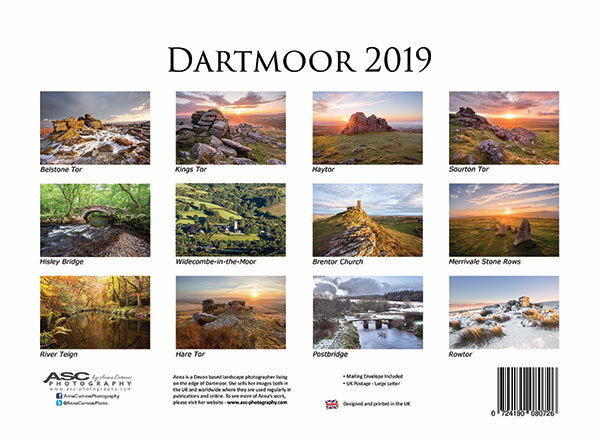 My new 'Dartmoor Calendar 2019' is now available. 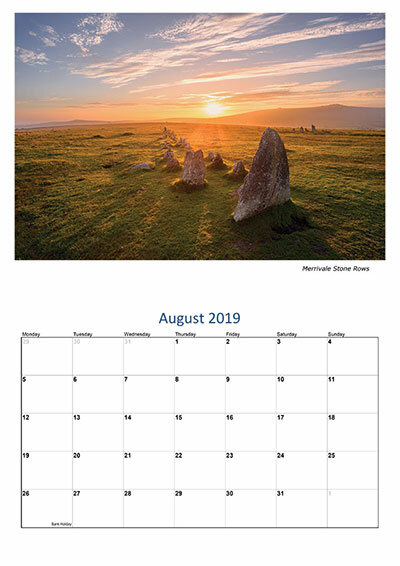 The calendar is 315x230mm, opening out to 315x460mm with 1 full page image of Dartmoor. 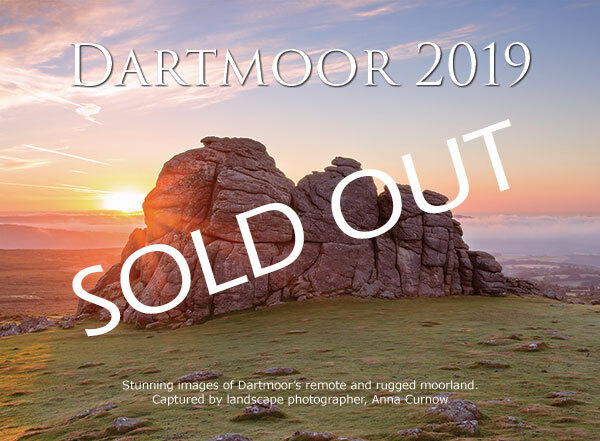 It contains 12 of my favourite photos that I have captured on Dartmoor, showing the changes through the seasons.